Adult Swim (Rick & Morty, Robot Chicken, Venture Bros) coming to E4 and All 4 in Feb 2019! Headline news is that series 4 of Rick & Morty will be shown on E4 (rather than Netflix or Fox), but even better is that from February 2019 all the Adult Swim shows will be coming as well. 300 episodes available on demand with All 4 and also regular broadcasts on E4. 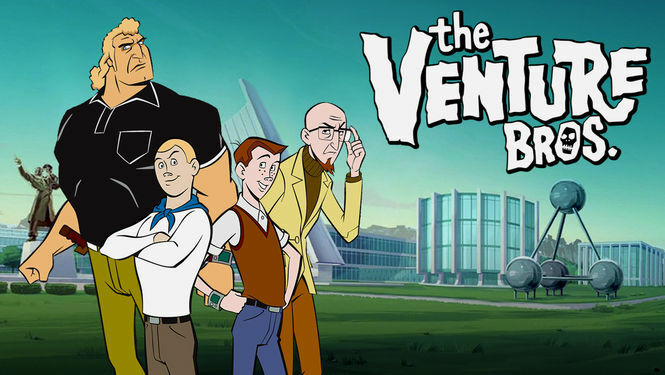 This includes The Venture Bros which will finally be available again in the UK, one of the best animated shows ever! You're right I shouldn't have said all shows when there's no Harvey Birdman, Sealab 2021 or Metalocalypse. But it's a start at least!